Are you a motorcycle dealer, or simply a buyer or seller who needs to ship a bike? Maybe you have a dealership or maybe you primarily sell through an online auction service. Either way, shipping a motorcycle can seem like a daunting task. Unlike a car, a motorcycle doesn’t have a sturdy enough base to stand on its own during transport. Due to their instability, it’s necessary to take some extra care when shipping motorcycles. With the help of Freight Rate Central and our dependable online freight quoting system, your motorcycle shipping experience doesn’t have to make you anxious. We work with over 100 major carriers to ensure that your shipping needs are met, no matter what you’re shipping or where your precious cargo is going. You’ll get professional, friendly service from our customer service representatives, regardless of whether this will be a one-time shipment or you’ll be transporting motorcycles with us frequently. You can count on Freight Rate Central to get your motorcycle to its destination in perfect condition, but you can also count on us to ship your merchandise at a great rate. By leveraging bulk daily shipments, we negotiate industry-leading prices that are a fraction of what you’d pay direct to the carrier. Take a look at our competitors, and then get your free online quote and compare our prices. 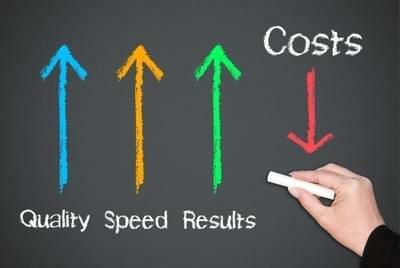 You’ll find that our rates can’t be beat by anyone else in the industry, period. Our motorcycle shipping rates aren’t the only competitive advantage we offer. We have the most extensive routes, timely drivers, responsible carriers, and more. Drain all the fluids, including gas and oils. Inflate the tires to the proper volume. Fold the mirrors in, if possible. 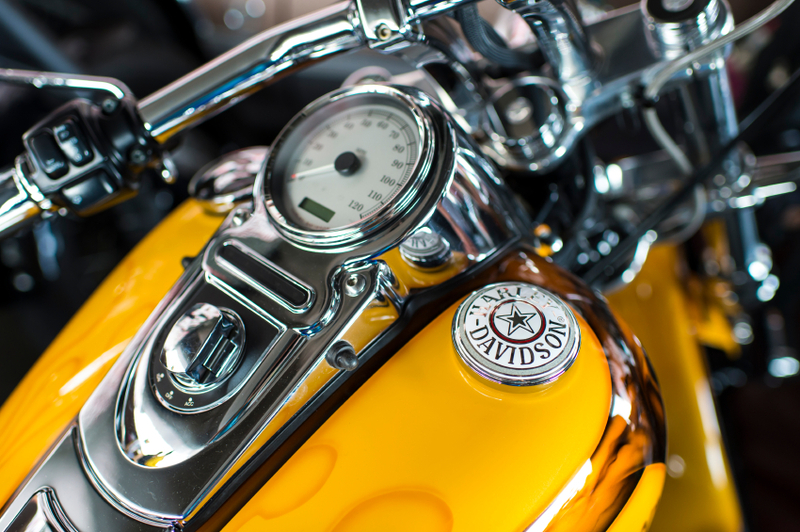 Note any scratches, dents or dings by taking pictures of the motorcycle pre-shipment. Crate or palletize your motorcycle so that it can be shipped securely. This includes using a soft-tie strapping system to keep it from moving or shifting during travel, and to help prevent any travel-induced scratches. Check your motorcycle’s insurance coverage to see if transport is covered under its coverage umbrella. If not, you may need additional insurance, as standard carrier insurance often does not cover the entire value of a shipped motorcycle. Please call us for advice on your specific situation. If you’re unsure that you’ve packaged your bike properly for its motorcycle freight shipping, never fear; simply call one of our customer service reps and we can walk you through the process so that when our driver gets there, it’s ready to go. Get your Motorcycle Shipping Quote Today! If you’re ready to ship your motorcycle across the state, cross-country or internationally, hop on over to our online freight quoting system. Within minutes, you’ll have a reliable, instantaneous quote from a company that you can have faith in to deliver your motorbikes safe and sound. 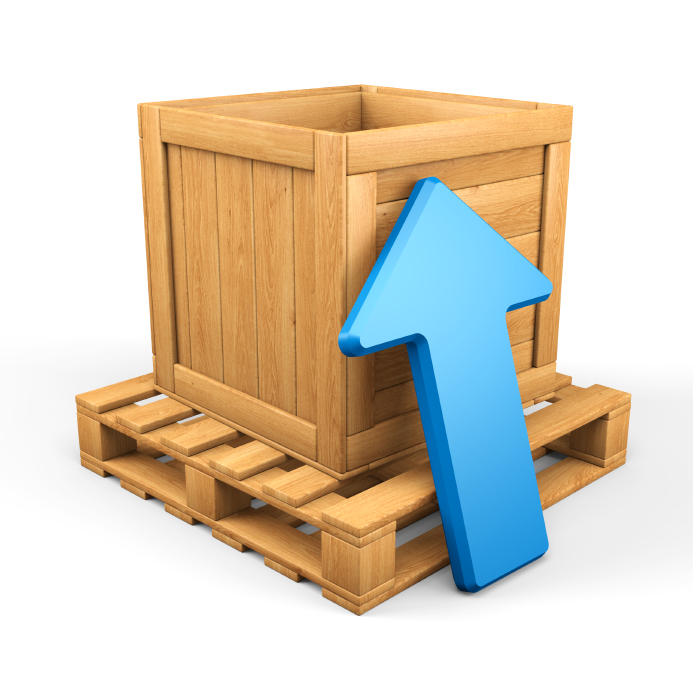 So, when it comes to motorcycle shipping companies and services—Freight Rate Central is your top choice. With the lowest rates in the business and the top carriers, you can rest assured knowing that your motorcycle will arrive at its final destination safe and sound.